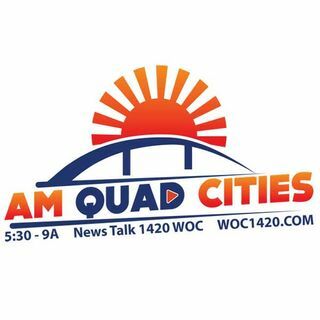 Ashley Holden from Quad Cities Today at KWQC joined Dan and Dave on AM Quad Cities. Courses aim to prepare those first on scene to better care for motorcycle riders involved in accidents. Ashley has details.